Another provision of the Senate bill includes enhanced penalties for witness intimidation, and eliminating the ability of defendants in custody for crimes of violence from being evaluated for substance abuse treatment under 8-505 until they are eligible for parole. The bill also proposes to expand the violent crime designation to all felonies committed with a firearm instead of only those committed with a handgun. 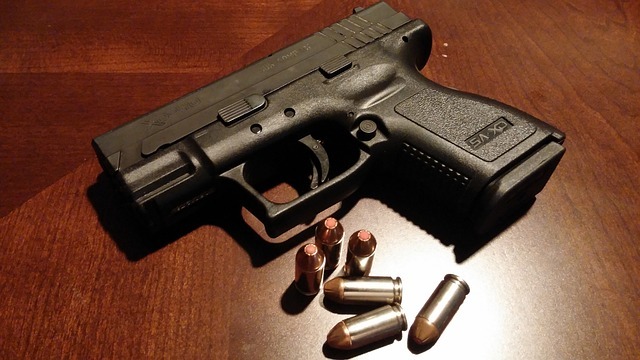 The Maryland handgun laws are still curiously much stricter than laws regarding other firearms such as rifles and shotguns, and this proposal is an attempt to even out the disparity. The Blog will continue to follow the progress of this bill and others like it as the 2018 legislative session begins to wind down. We may post a follow up article in the future so stay tuned. 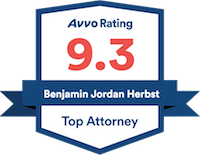 In the meantime if you have any questions or need representation for a criminal case in Baltimore or anywhere in Maryland contact Benjamin Herbst anytime at 410-207-2598. Benjamin specializes in gun crime defense and drug crimes, and is available seven days a week for a free consultation.